Consulting, planning, design, manufacturing, and assembly. Crosslink resins to increase longevity. National leader in large cart manufacturing. Large size design reduces operating costs. Special modifications and sizes available. 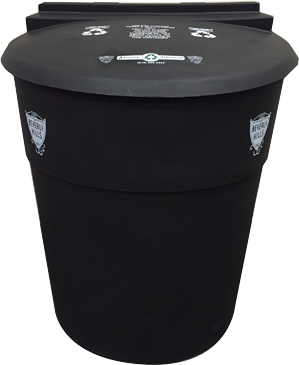 Container of choice to replace steel dumpsters. 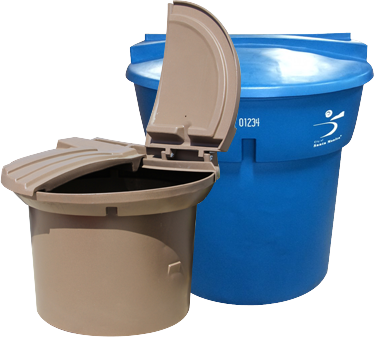 Front hatch is easily replaced with other colors to esignate refuse, recycling or green waste collection. 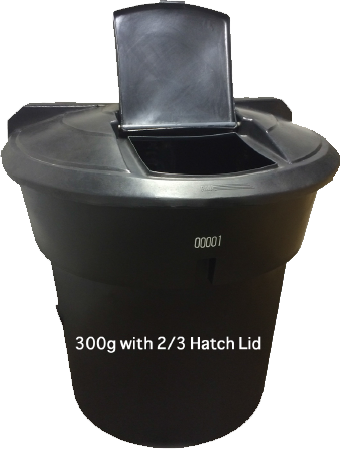 Three large hinge points give stability and strength to the lid. 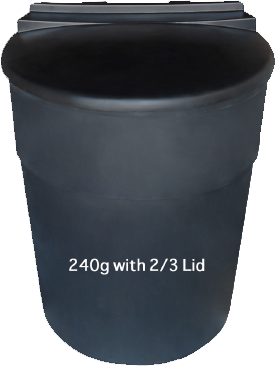 Lid: 1/3 fixed – 2/3 hinged. 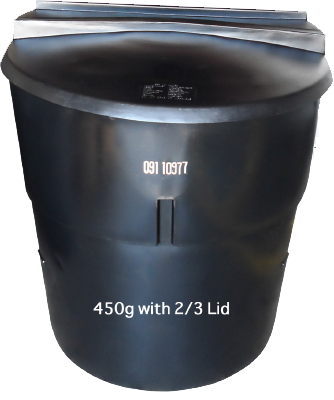 Lid open within container outer limits (except vertical). 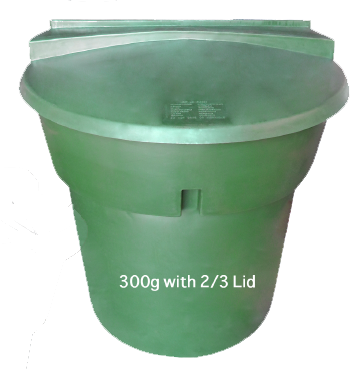 Easy 3-step one-man lid installation. Split lid is optional.(6lbs.) for ease in loading. 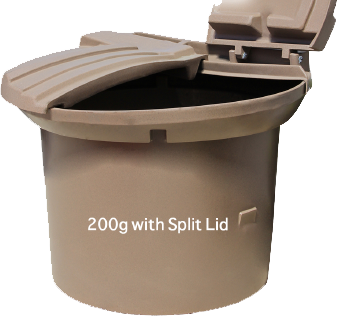 New split lid – Easily accommodates large bags. Area between front hatch and attachment has 16 points of contact to ensure and improve performance and longevity. Four large hinge pins manufactured from high-performance material minimize maintenance and reduce damage encountered with PVC. 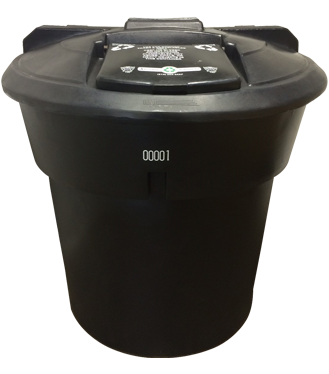 This is an era of unlimited potentional for Rotational Molding Inc. The present RMI team has the knowledge and work ethic to become their customers and suppliers greatest advocates.